We’ve got the most extensive inventory of parts than any ag supply store you’ve seen. Stop by today and see if we have what you need. If we don’t, don’t fret – we’ll have it ready for you tomorrow. 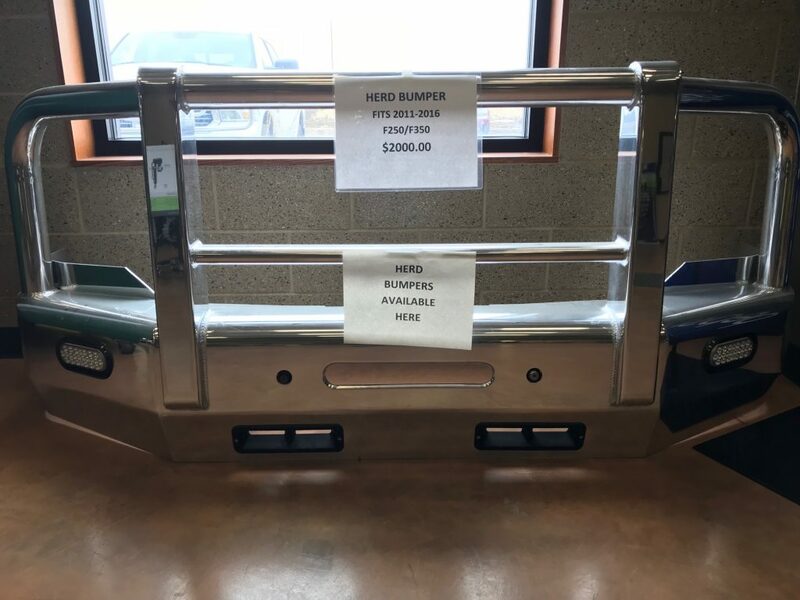 Heavy Duty Herd Bumper for Ford F250 or F350, 2011-2016.